REO provides EPA required pesticide training for workers and their families. This training is a partnership with the Flathead Cherry Growers Association and meets the 2017-2019 EPA requirements for workers to harvest fruit in the orchards. This required training is provided in partnership with Monson Fruit Company. It provides workers with techniques for a healthy and safe harvest. Water, Rest, Shade. 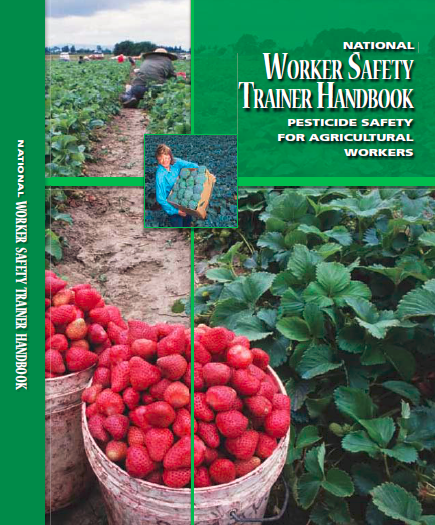 This OSHA training provides workers with information and techniques to keep them safe from the effects of heat and sun while working in the fields and orchards.